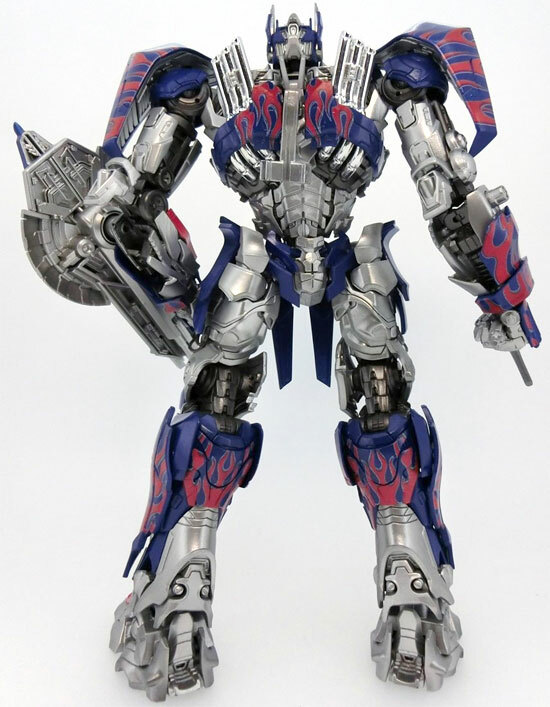 Good news for all Transformers Model kit fans, following the first success of Optimus Prime model kit, TakaraTomy is coming out the Age of Extinction version of Optimus Prime. 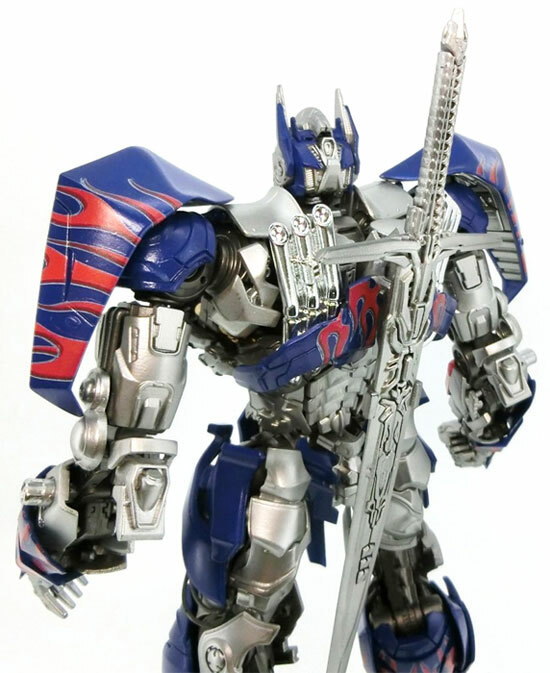 For those who have seen the latest movie will know somehow or another, Optimus Prime seem better looking in term of Physique. 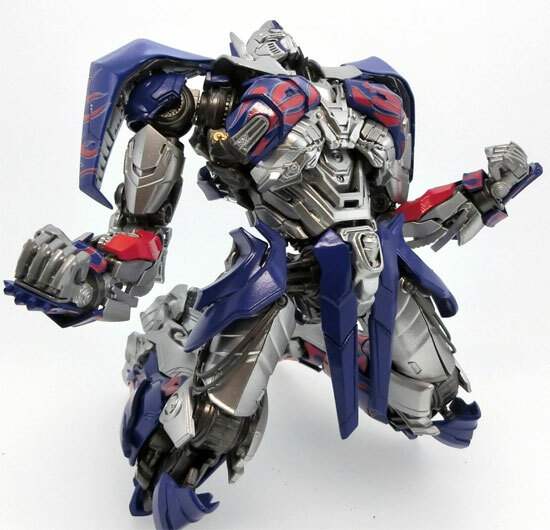 So this model kit really capture the Robot mode of Optimus prime. At the back, you can see lots of details. Not certain if this prototype to what degree it was painted. 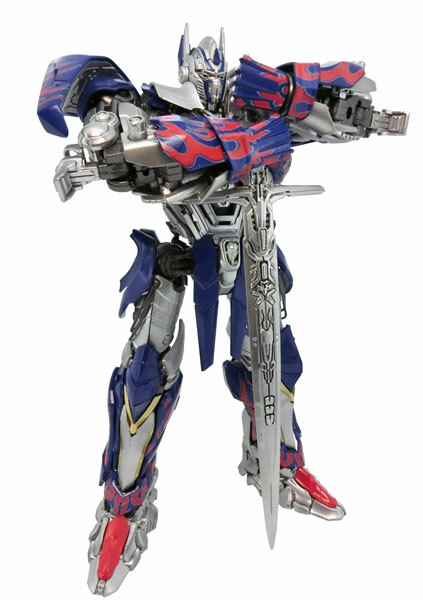 The back allow Optimus Prime to put it's sword. Pretty amazing. Not to mention this White Knight pose too. 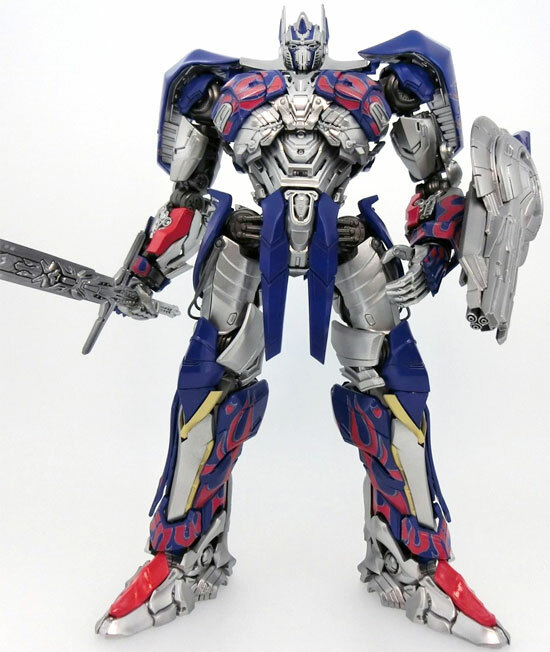 Although this is a production photo, I have the confidence the actual one may not defer of it a lot from my first experience with the previous Optimus Prime. 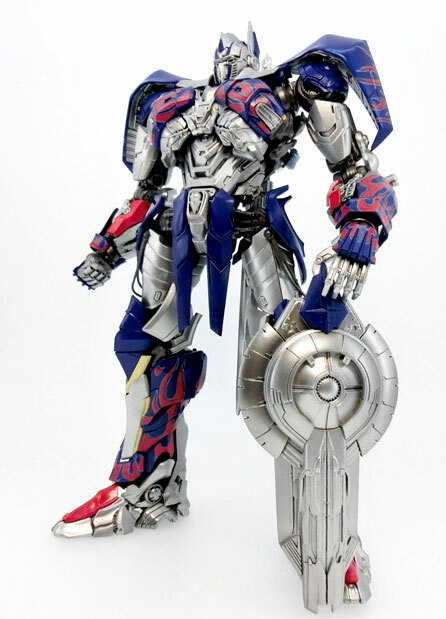 This will be schedule to be on sales toward end of December 2014 and the retail pricing is set at 9,800Yen. No Bumblebee this time round tho... 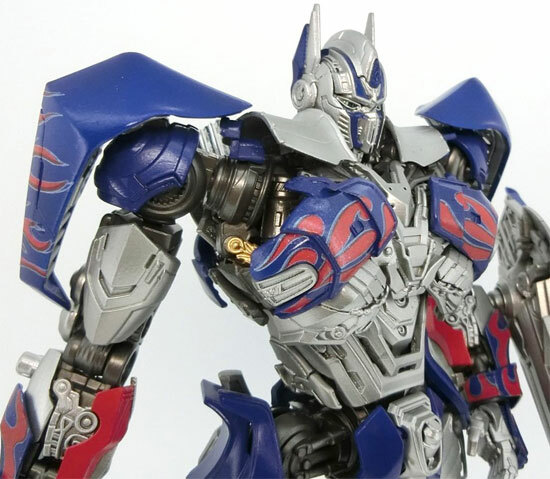 Guess Optimus Prime is more popular... Obviously!